Supplying the best quality chicken breast fillet: tender and perfectly trimmed according to the customer’s wishes. That is our ambition at Vriesekoop. And for that we work according to strict quality criteria (BRC A), with state-of-the-art machinery and a limited number of carefully selected slaughterhouses. We know our partners through and through and can therefore guarantee that they supply the best quality chicken. We process and export this product, observing strict safety and hygiene demands. 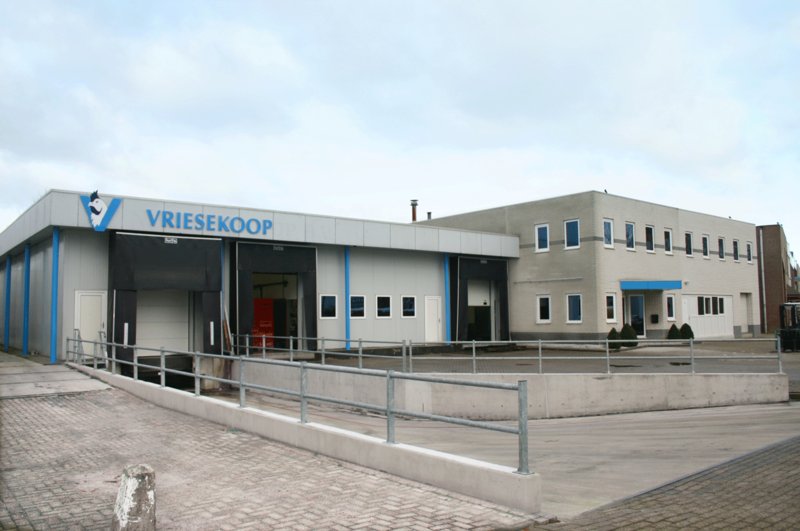 Vriesekoop is an international supplier of chicken breast fillet, based in the Netherlands. 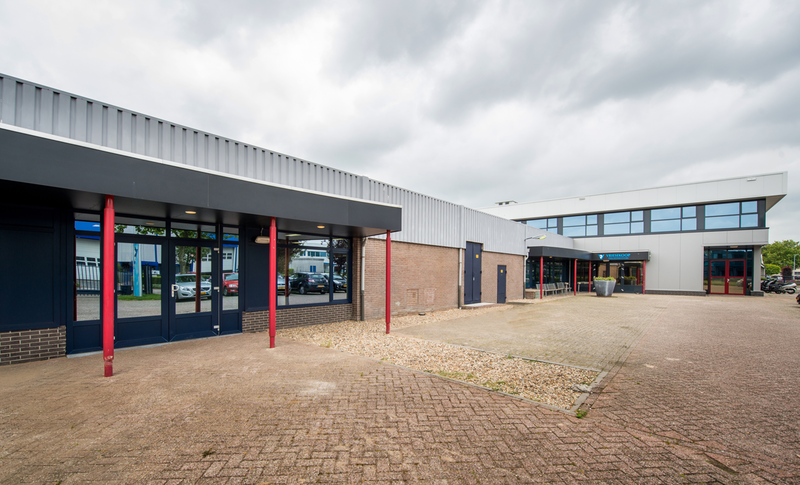 From two production plants, in Zoetermeer (NL-5610) and in Rosmalen (NL-5582), a 250-strong workforce serves our customers in numerous countries with fresh and frozen chicken breast fillet, packaged in trays or vacuum bags ranging from 500g to 5 kg. Additionally, we supply IQF products in various packagings. Besides our own products we also supply poultry processed by other parties, such as duck, cooked chicken fillet, and chicken nuggets. 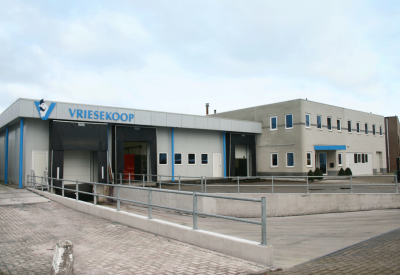 Since its establishment in the 1980s, Vriesekoop BV has concentrated on the British market. 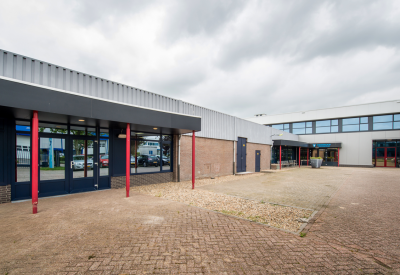 Today we are the Netherlands’ largest exporter of chicken breast fillets to the United Kingdom and Ireland, but we also deliver to retail, food service, catering and cash&carry companies throughout Europe. Our production has gradually increased as well. Every week we export 1000 tonnes of self-produced fresh and frozen fillets. We moreover offer an extensive range of complementary products. Moving forward, we wish to further consolidate our position as market leader through our effort, innovation, new machines and different products. But also by maintaining our steadfast commitment to quality.